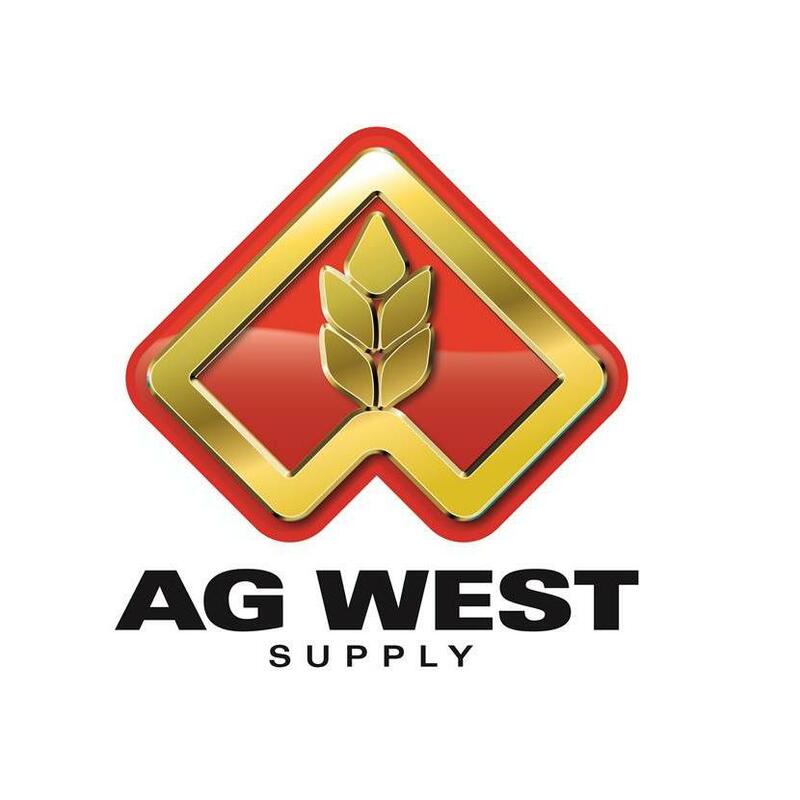 Ag West Supply is Oregon’s local farmer-owned company, established in 1932 by both farmers and ranchers as a competitive, durable source for farm supplies. We stock a large selection of machinery, parts, farm supplies, fertilizers, and many other products and accessories! We offer many of the leading brands in the industry, such as Case IH, Agco, MacDon, Yanmar, Cub Cadet, Massey Ferguson, and many others to ensure our customers get only the best products available on the market today! We truly are dedicated to being a one-stop shop for everything farm related for our customers.